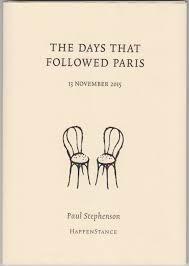 Paul Stephenson’s pamphlet The Days That Followed Paris features 21 poems written in the aftermath of the November 2015 terrorist attacks on the French capital. Stephenson is a British poet based in Paris and was in the city on the night of the attacks. 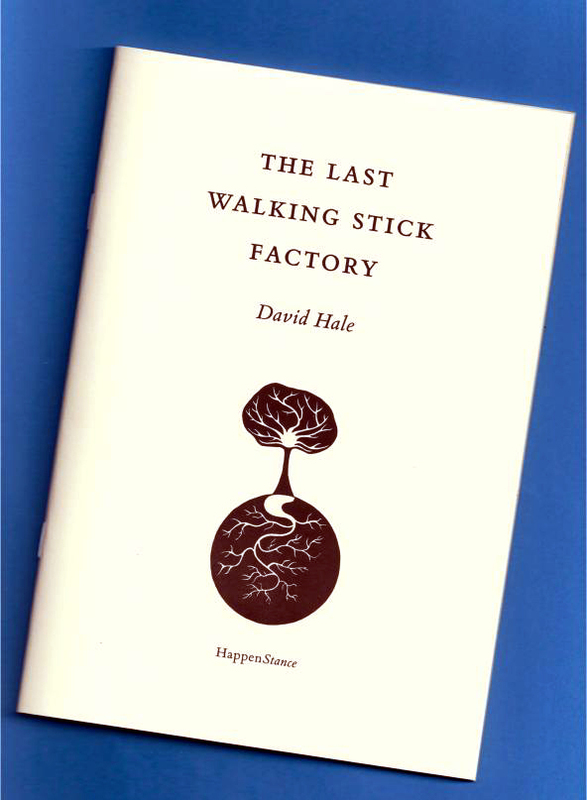 As such, the pamphlet offers a unique insight into a combination of time and place unrivalled by any other poetry pamphlet or collection I know of. I was initially worried that the poetry would either be polluted by the rigid conformity of public grieving, or that it might feel too light and ineffectual compared to the heaviness of the tragedy. Instead, what I found was a strong, original work. Throughout The Days That Followed Paris, Stephenson’s poetry is accessible, thought provoking and cleverly arranged, and there is considerable skill in the way Stephenson gently guides the reader around the physical and psychological features of the post-terror landscape. Jason has yet to confirm. The repetition of the seemingly random names draws attention to the strangeness of a terrorist attack as it is spun through the lens of social media; that point when broadcasting volatile emotions in a public space becomes ridiculous, like yelling ‘I am safe’ after a gunman is disarmed on a busy train. I am not sure if Facebook offers families and friends genuine reassurance after a terrorist attack but there is a definite tendency to wash language of meaning, to make every expression feel empty. In ‘Safety Feature’ Stephenson feels ‘sick at the attention, the show of concern’ when news that he is okay generates 60 ‘likes’. The poem questions the strangely emotionless void of social media whilst offering an excellent entry point into the pamphlet. They can’t imagine this evening. They don’t conceive of alcohol. They don’t overflow with jokes. Though it is early evening in the poem, there’s a certain tension in the air. As the poem progresses, the chairs become increasingly disturbed, by the end they are ‘scattered’ and ‘spattered’ across the pavement – something has happened, but what? The genius of this poem is that it leaves all the imaginative work to the reader. The attack takes place between the lines, which are double spaced as if to emphasize this. The poem ends on a double entendre ‘Some are taken’ and ‘Some are free’, statements referring both to the chairs, and the status of hostages or human lives. Stephenson often reminds me of Billy Collins, a poet whose profundity is disguised by being very easy to read. Readability is an underrated skill in poetry, especially in the contemporary scene, where showing off obscure, useless language is celebrated and impenetrability is regularly confused with genuine depth. The point of departure between Collins and Stephenson is perhaps Collins’ wonderfully whimsical sense of humour, although Stephenson’s jokes are probably not best showcased in a pamphlet written in the aftermath of a terrorist attack. Readers interested in poetic responses to terrorism, or just really good poetry, should check out Billy Collins’ beautiful post 9/11 poem ‘The Names’. spring rolls, shrimp salad, white fish in ginger. 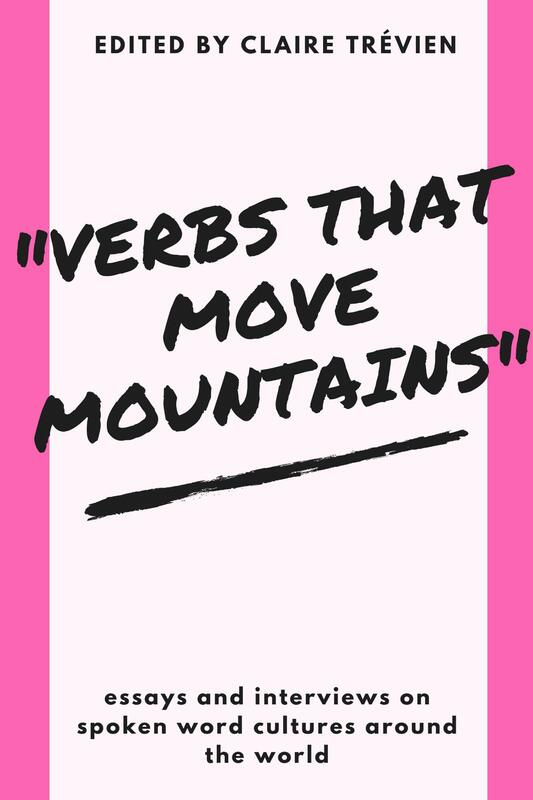 The marvellous tastes and smells in the poem lift the words so that they can work on a heightened, sensual level. Stephenson continues to survey the café and its ‘hungry Friday-night diners’ without offering a hint of danger, only in a note at the bottom of the page does the reader learn: ‘Fifteen people were shot at the Le Petit Cambodge restaurant’. The effect is like having a rug pulled out from beneath one’s feet. The Days That Followed Paris is full of neat little tricks like this, it is a superbly accessible pamphlet, written from a unique perspective. Highly recommended.